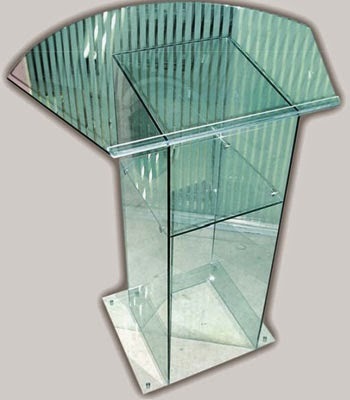 Tempered glass is one kind of safety glass which is everywhere around you. In Kenya too, may it be in car windshields, buildings, monitor screens, sliding and glass doors, escalators, phone booths to solar panels-tempered glass is opted for due to its durability and safety features. Manufactured at the state-of-the-art Impala Glass Industries, Kenya, tempered glass is passed from a thermal process that makes it heat resistant and makes it more durable. 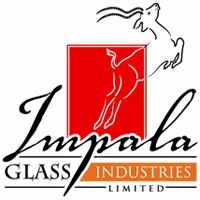 The most popular use of Impala Glass Industries’ tempered glass is in automobile windshields due to its feature of breaking into small, non-lethal pieces upon impact. The use of this safety glass has reduced the number of fatalities in car accidents caused by broken glass shards. The construction of a building or home is governed by many laws and regulations dictating what kind of glass can be used. Local laws in Nairobi, Kenya prohibit the use of standard glass and architects and contractors use Impala’s tempered glass for safety, durability and practicality. This tempered glass is used in making glass doors, windows on the façade of the house, walls, cubicles and furniture.